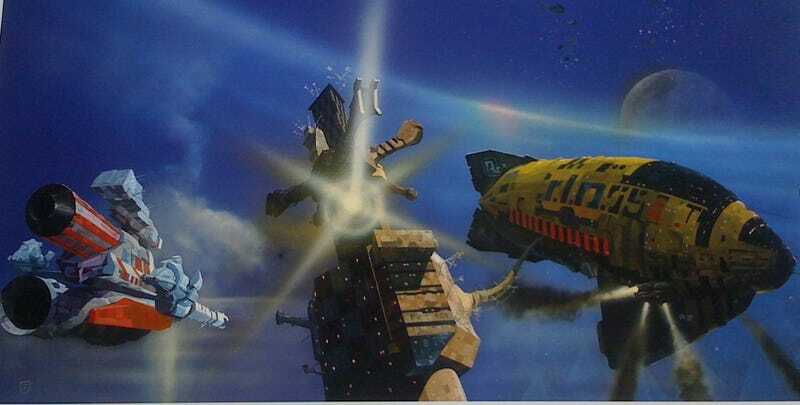 Roland Emmerich's adaptation of Isaac Asimov's Foundation is dead — at least as a movie. And thus, it joins the hundreds of movies that could have been. What's the dead (or moribund) project that you're especially glad never came out? Please include a picture or clip (or book cover) for your chosen project. And let us know the title and why you're glad it died on the vine.